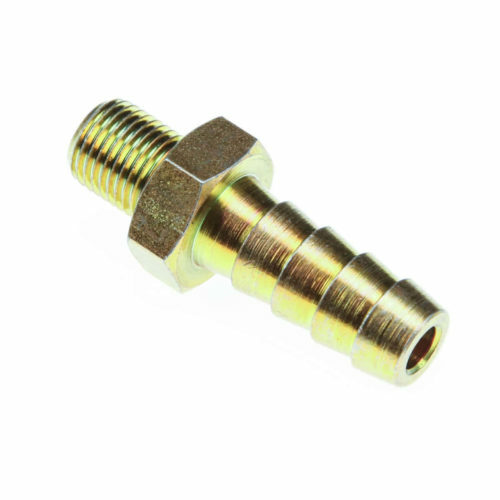 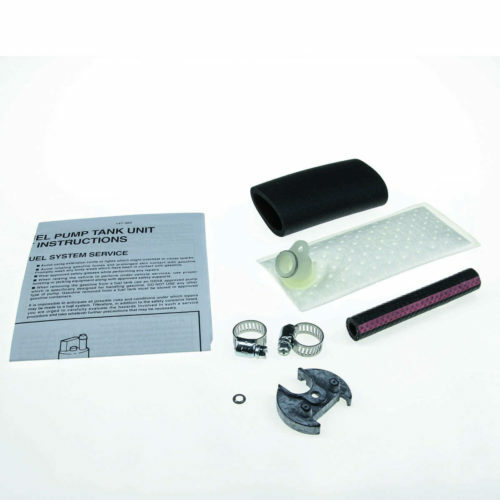 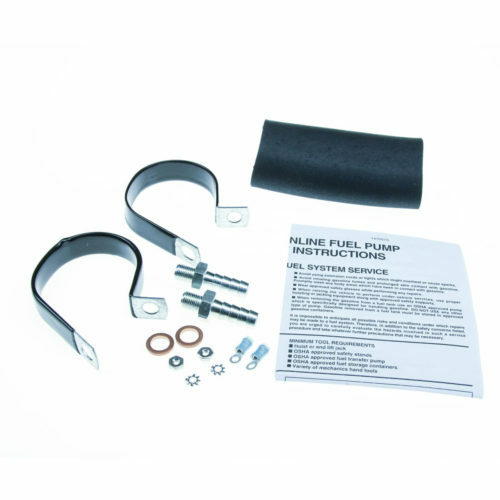 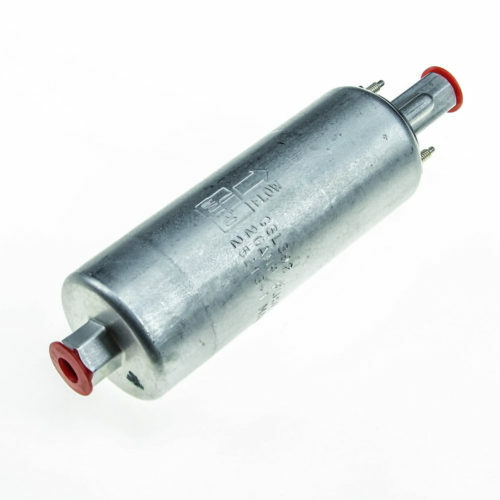 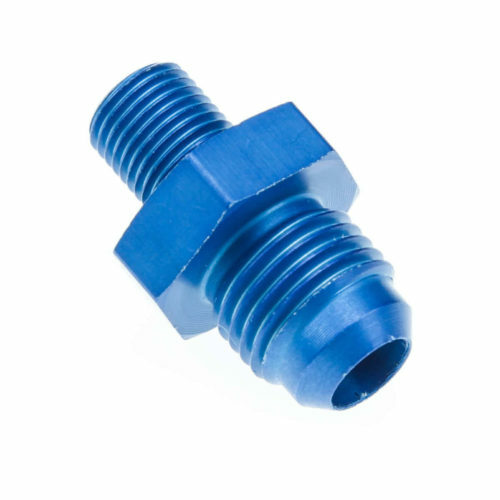 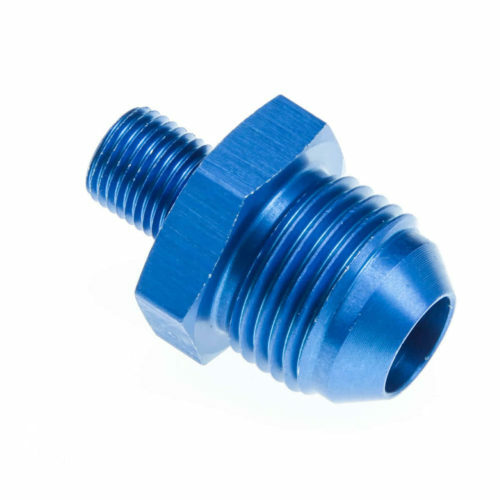 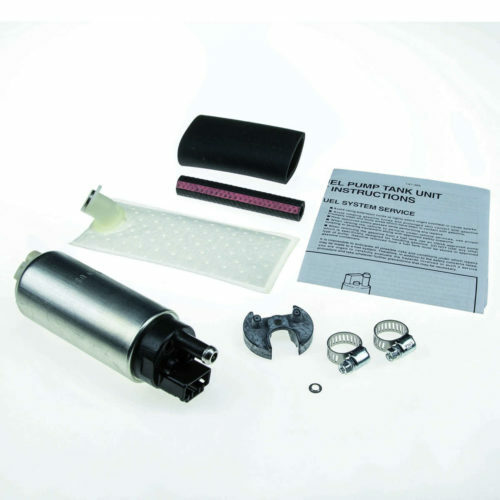 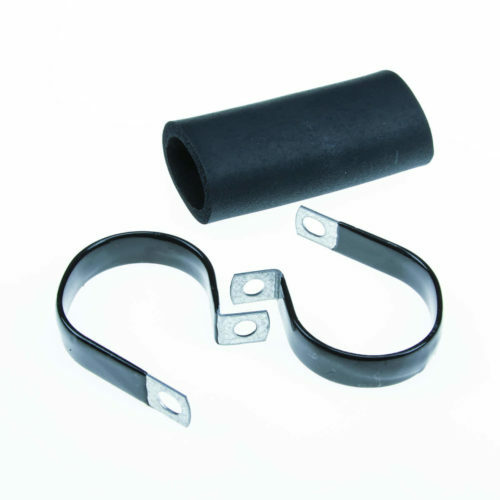 View cart “Walbro Installation Kit for 1990-1993 Miata” has been added to your cart. 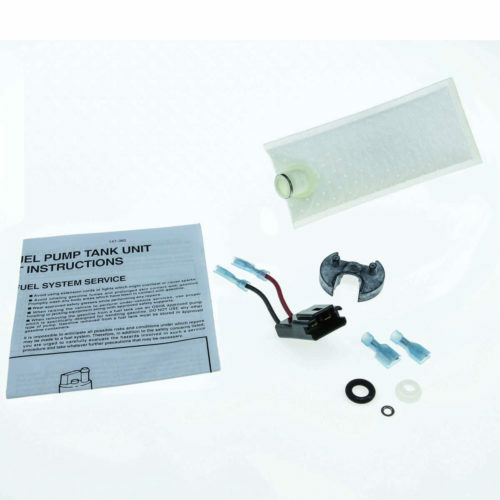 Walbro 400-836 fuel pump installation kit. 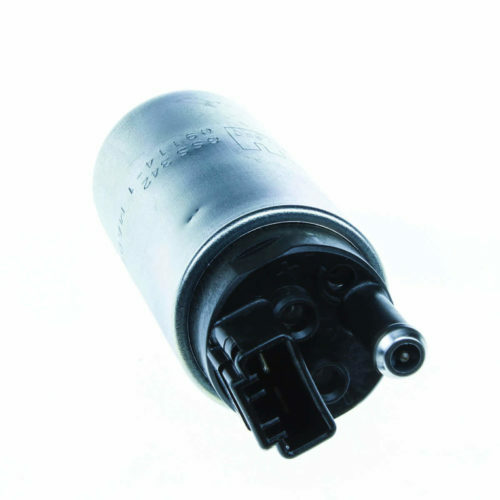 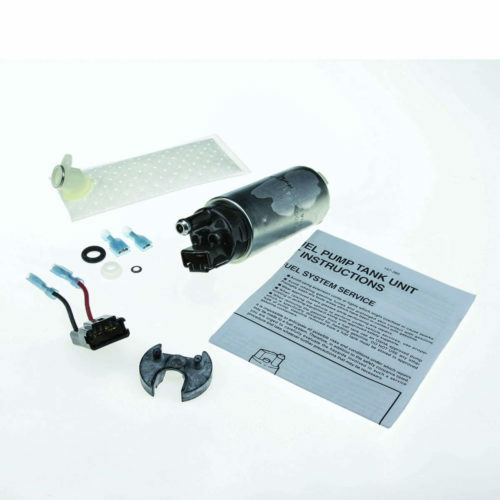 Includes everything you need to install a F200009131 or GSS342 internal fuel pump in your '90-'93 Mazda Miata. 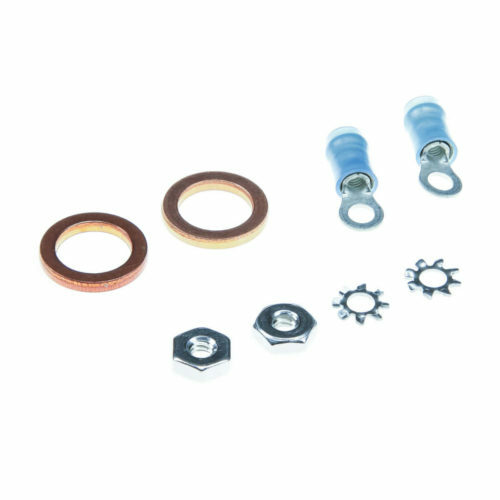 Walbro installation kit. 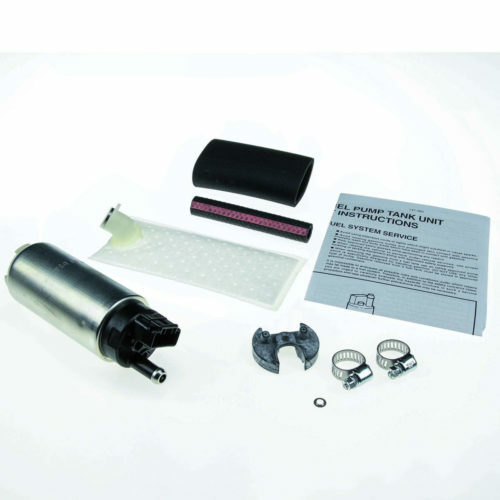 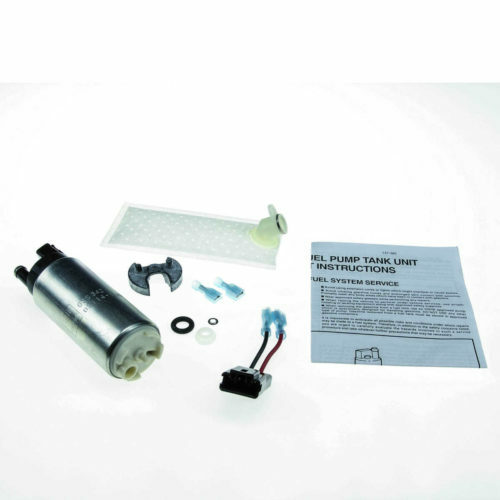 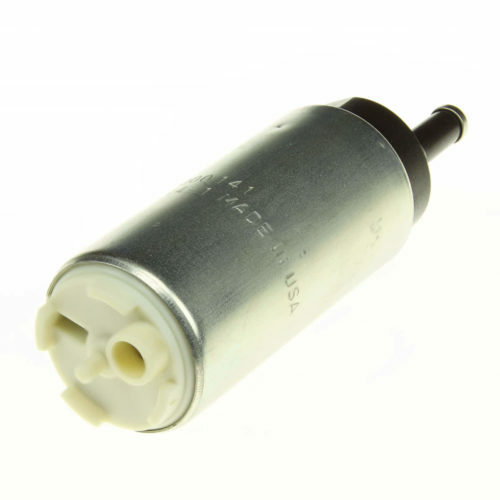 Includes everything you need to install a F200009141 or GSS342 fuel pump into your 1994-1997 Miata.